SKU: N/A. 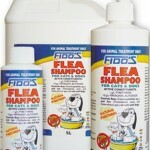 Categories: Cat Cleaners And Deodorizers, Cat Medical, Cat Shampoos Conditioners, Cleaners And Deodorizers, Medical, Shampoos Conditioners. 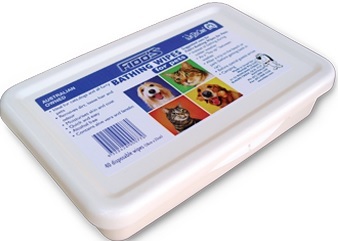 Tags: Fido's, Pet Wipes.